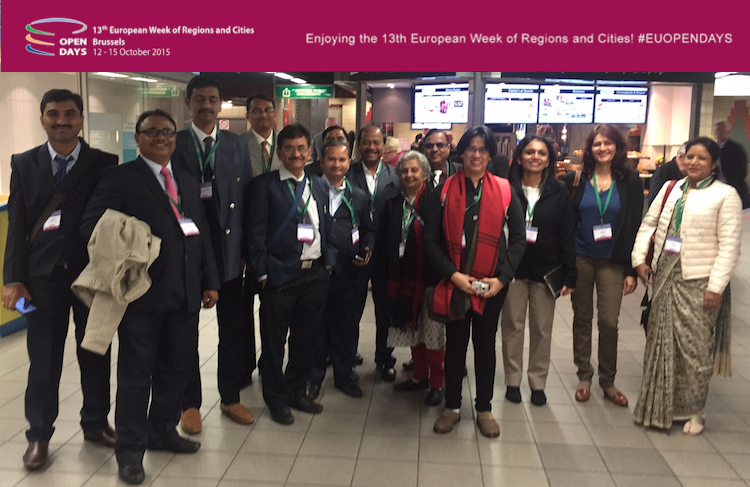 The World Cities project is currently organizing working meetings in the EU, Australia, South Korea, South Africa, Indonesia and Vietnam. 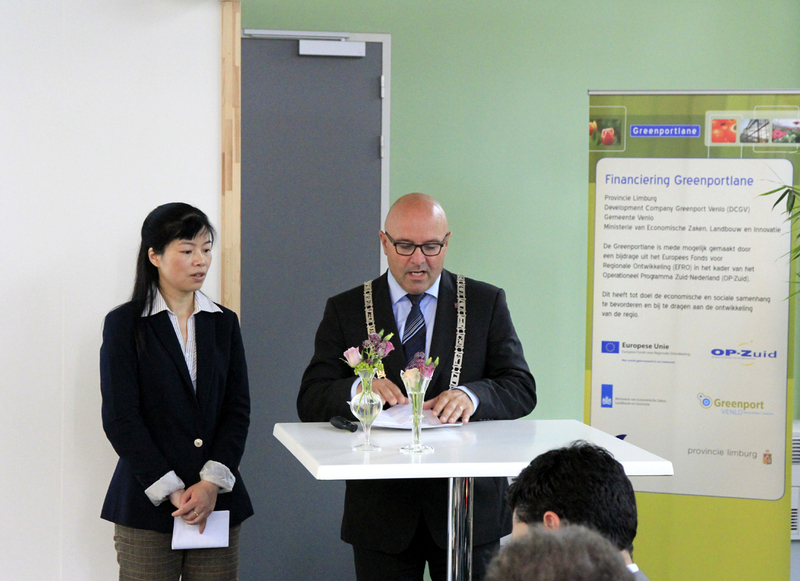 The programme has a collaborative online platform (forum) to facilitate the exchange of information and good practices between EU and non-EU cities. Project cities cooperate based on similarities between their thematic areas, experiences, and goals; communication with all cities in the exchange provides additional opportunities for collaboration and potential for new ideas. 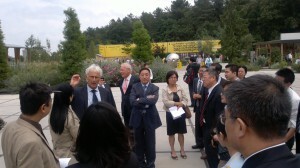 For a detailed description of the work-meetings, please choose from the drop-down menu. 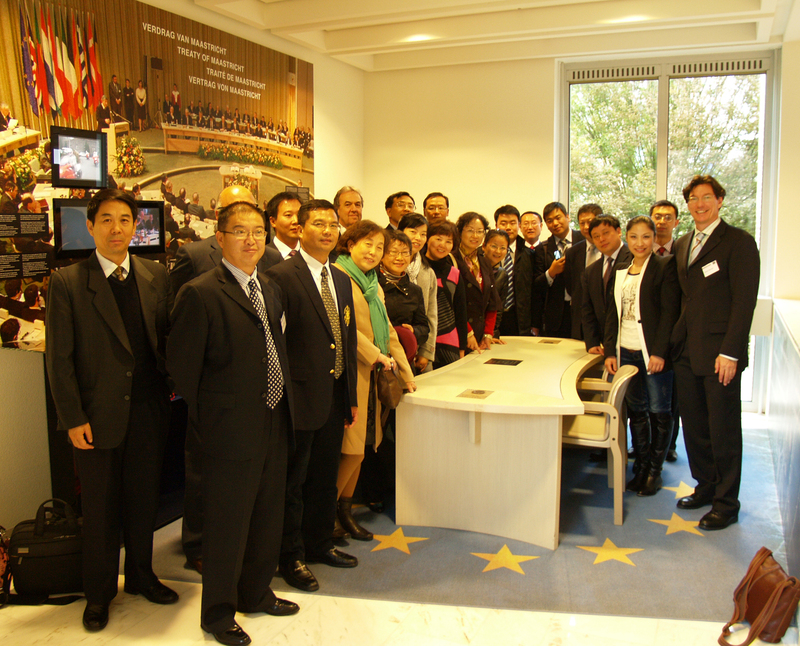 From 2011 until 2014, within the predecesor CETREGIO (Chinese – European Training on Regional Policy) programme, the team organised activities in many Chinese and European Cities and regions. These included trainings, best practices exchanges, region-to-region twinnings and business workshops in several Europe Union member states and China. 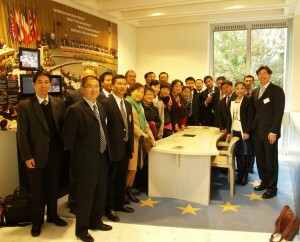 Between 2011 – 2014, over 250 Chinese decision makers from all 33 provinces and autonomous cities/regions were able to share experiences and to visit best practices in more than 45 regions of 18 European Union member states representing the EU’s geographical and regional development’s diversity. The activities covered a wide range of regional development issues including regional policy legislation; statistical information systems; innovation and clusters; territorial cohesion; urban-rural linkages, sustainable urban development and peri-urban development. Chinese delegates were senior experts in their respective areas and represented the vast diversity of regional and urban development in China. 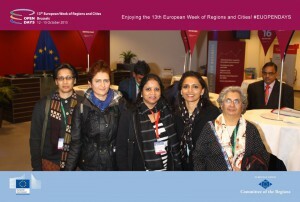 They all showed strong commitment with the training and twinning activities, facilitating vivid discussions with the European colleagues and thus deepening decentralized cooperation among regions and cities. 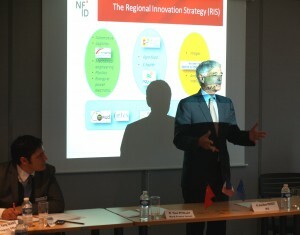 In introductory and follow-up seminars conducted since 2012 in China, dozens of experts from Austria, Belgium, France, Poland, Slovakia, Italy, Ireland, the UK, Netherlands, Spain and Germany were also able to visit best practices and establish business contacts with six Chinese regions and cities (Beijing, Tianjin, Guangzhou, Chengdu, Guangxi, Wuhan and Sanming).